(Macao, August 11, 2018) – Korean boy band EXO put on a sensational show when they brought their concept concert EXO PLANET #4 – The EℓyXiOn [dot] – in MACAO to the Cotai Arena at The Venetian Macao on Friday night. 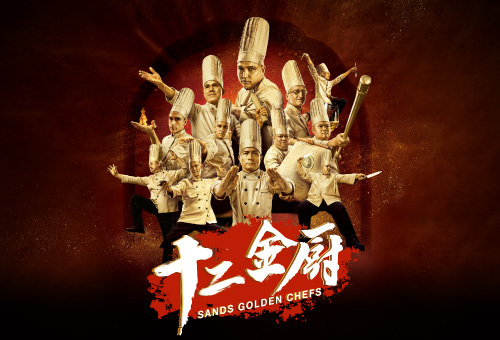 A second show will follow on Saturday, Aug. 11, offering a thrilling experience to thousands of their fans. Excited fans and concert-goers who had long anticipated the concert started to fill the venue hours before it began. 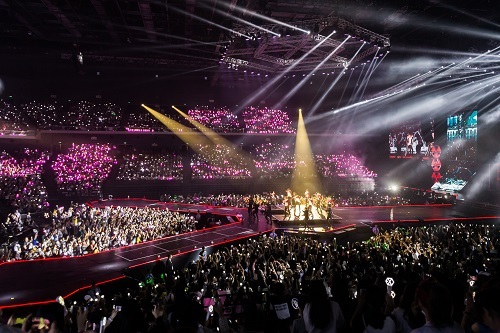 With a huge stage, state of the art production, stunning visuals and flawless choreography, EXO got their Macao shows off to an energetic start with “The Eve”, followed by fan favourites “Forever”, “Ko Ko Bop” and “Growl“, which has become a genre-defining K-pop anthem. 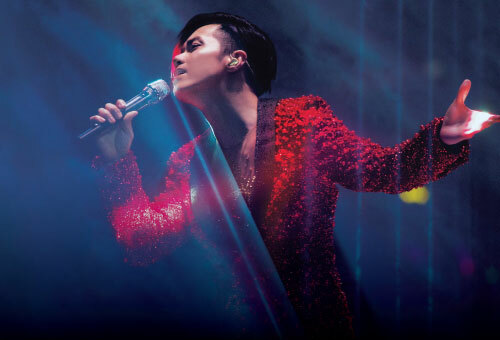 The concert continued with other tracks from “The War”, their best-selling fourth album released last year, alongside earlier hits such as “Lotto” and “Call Me Baby”, and encores including “Universe”. The show saw the audience dancing and singing along to every hit, which featured group and solo performances alongside entertaining set pieces, comedy routines and interaction between band members and their fans. 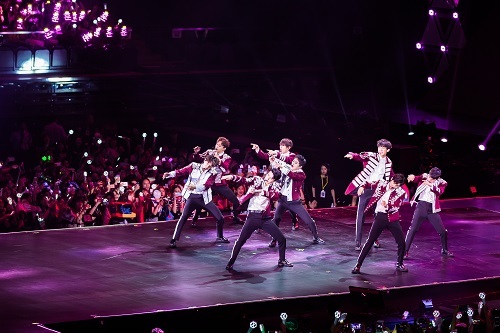 Photo caption: EXO PLANET #4 – The EℓyXiOn [dot] – in MACAO offered the band’s Macao fans a musical spectacle featuring sensational music, dance and stage sets. 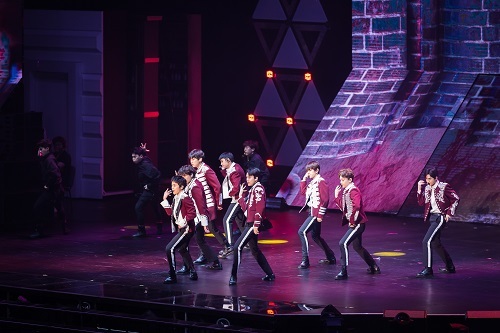 Photo caption: The boy band’s inclusive performance at The Venetian Macao’s Cotai Arena allowed every audience member to feel part of the EXO ‘family’.